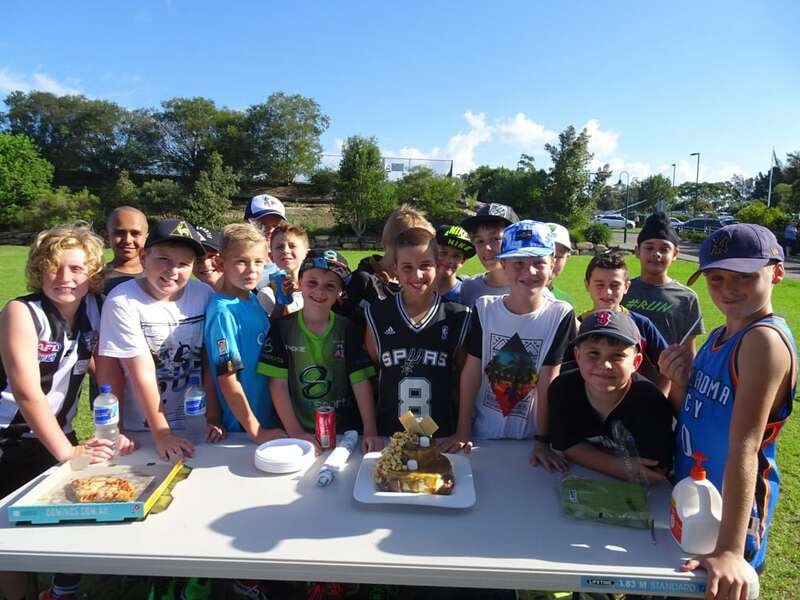 A Motiv8sports Super Sunday Sports Party is a two-hour multi-sports event designed for children aged from five up. Each party is full of non-stop sports action and is divided into 5 x 20 minute sessions. 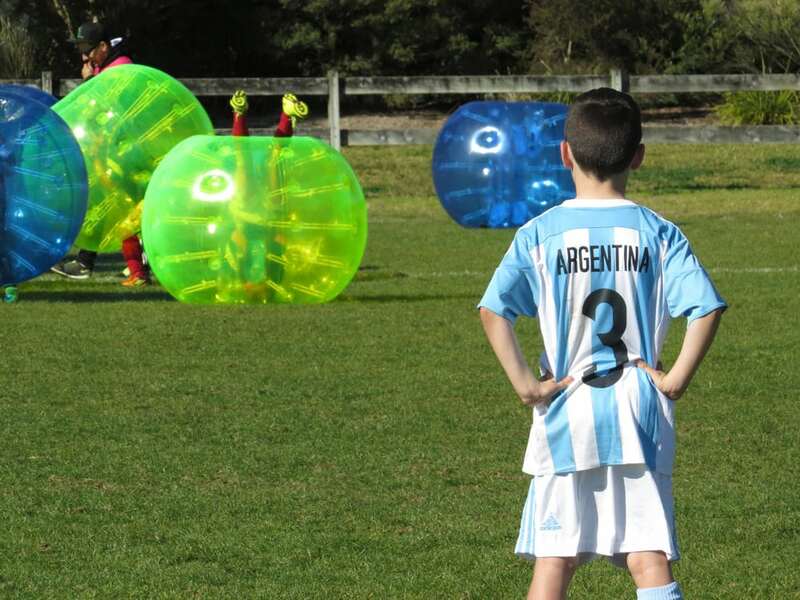 A typical Motiv8sports Super Sunday Sports Party includes the following: M8S Wet & Wild Challenge (in hot months only), Flag ball Battle, Ultimate League, Gauntlet, Sponge Wars, Bubble Soccer, Super Soccer, Super Sports Challenge and Party FACE Off. Our venues give you indoor/outdoor options, eliminating issues with uncertain weather. In our busier locations each two-hour timeslot consists of five parties run simultaneously. Each party receives their own area/marquee allocated to them and experience 20 minutes with each of our five sports entertainers. We also include a party photographer and BBQ /cook. Each party has the atmosphere of a major sports event with the intimacy needed to make each birthday boy/girl feel special. You won’t be disappointed! Just letting you know that Alex is still raving on about his recent Motiv8 party, and loves his DVD. I would like to personally thank you and your staff for helping Alex have an AMAZING BDAY, and a massive sincere thanks to you for the kind words about Alex on the day. Our Private Sports Party option is the same 2-hour event as our Super Sunday Sports Party, but with a twist – we come to you. A Motiv8sports coach and leader will arrive at a venue of your choice with an instant pop-up party. You get all the inclusions mentioned above and will be responsible for your own venue. Instead of charging a travel fee, we don’t provide the BBQ option for our private parties. Our team/club sports party is a brilliant 90-minute event designed for sporting teams. To break up the monotony of a long season’s training, we encourage teams to hire Motiv8sports to run a Team Challenge night. 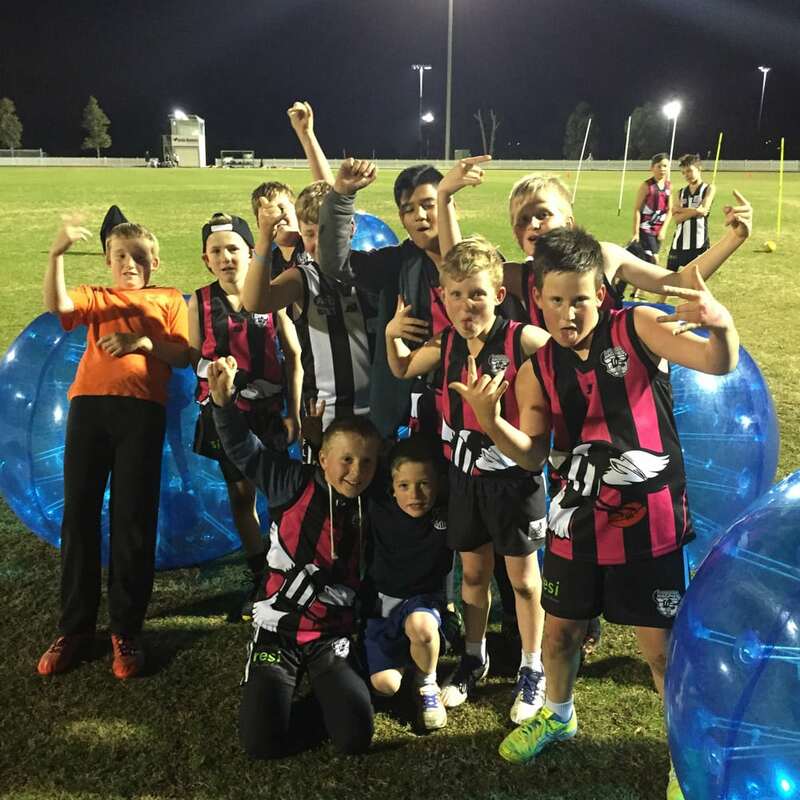 These 90-minute events are great for team bonding and give your club coach a break where they can get involved and have some fun with their players. Our Motiv8sports Coach brings the gear to your venue and runs the entire 90-minute session. This session is sure to improve your teams culture, motivation and enjoyment.